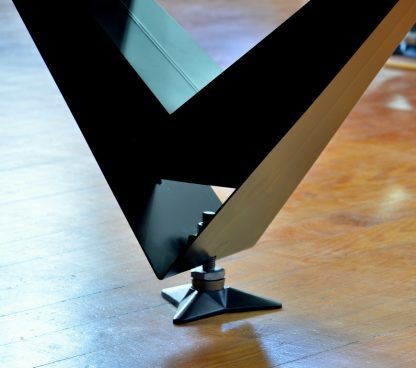 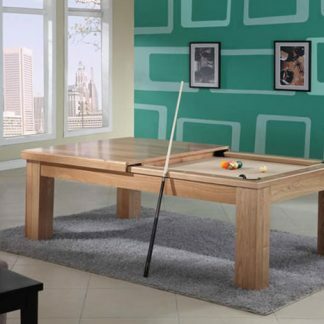 Pool Table with bold Contemporary Design, it takes us into a new era of modern, elegant and authentic tables. Made with the selected materials from the best origins, and with the exceptional Pro Cup Tournament cloth included. 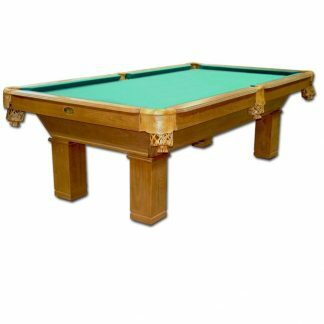 Finishing and color to the customer’s choice. 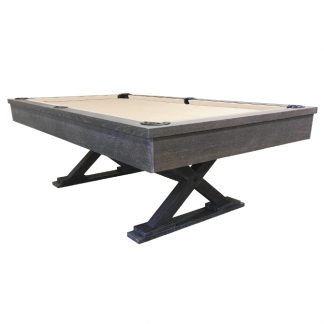 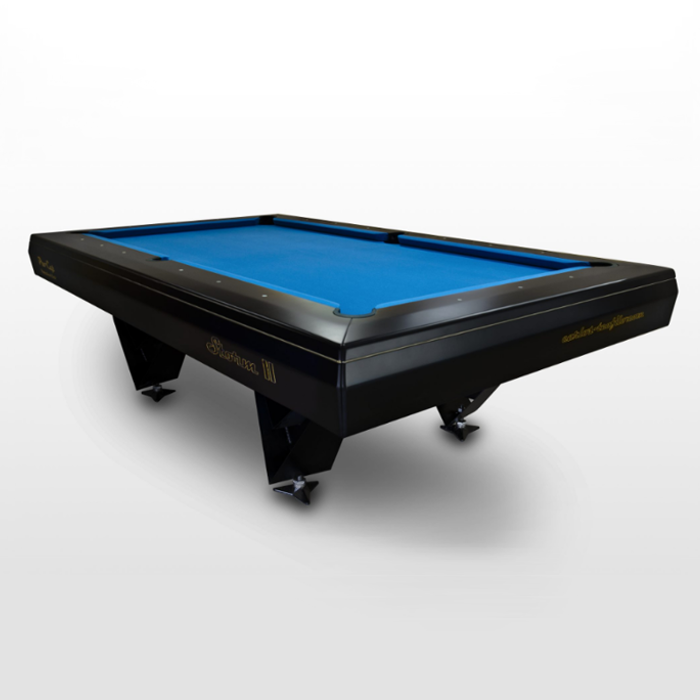 Metal frame, metal feet, precision levelers, in the Pool version we put used brunswick bags on the official world championship table. 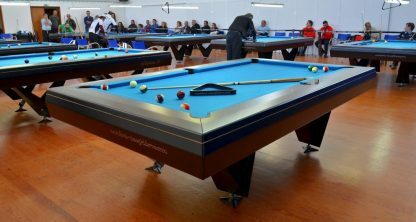 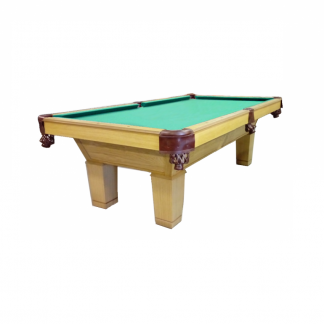 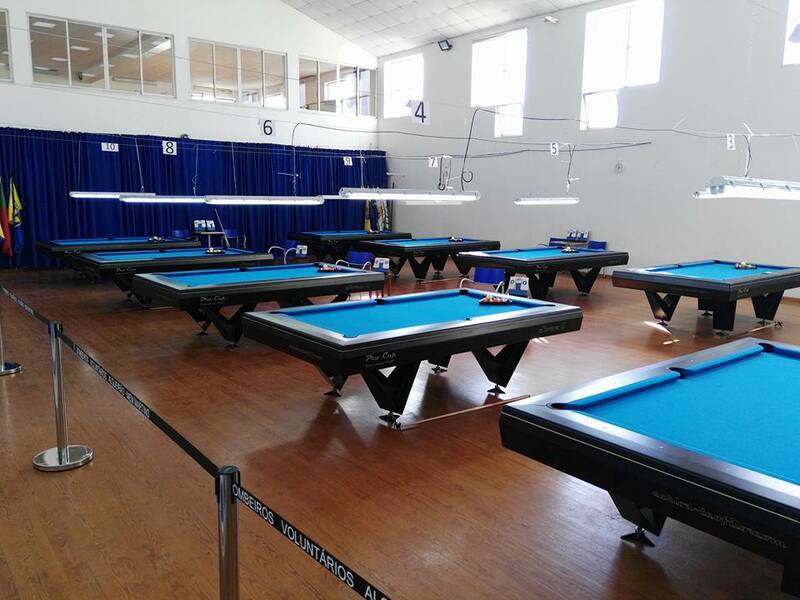 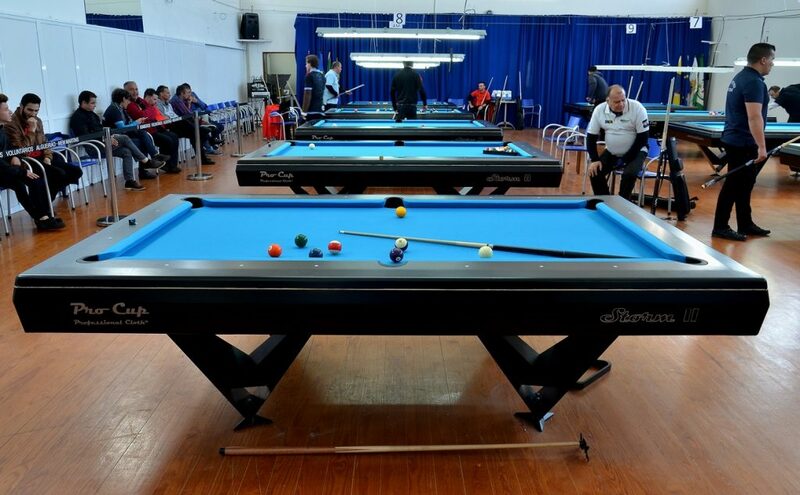 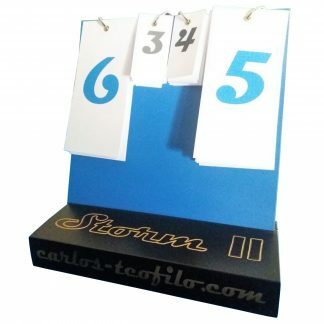 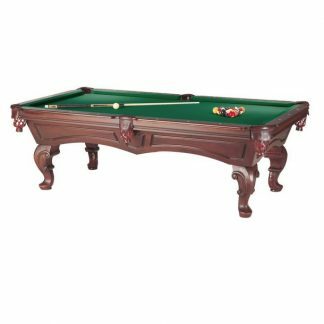 Made in Portuguese Pool for the Portuguese Pool Federation, in American Pool, with dimensions in 7, 8 and 9 feet, Carom / Billiards, English Snooker, Russian – Pyramid Billiards in all sizes. 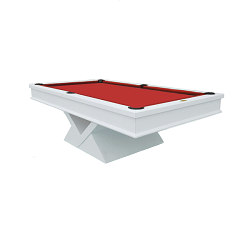 VAT, shipping and handling not included.